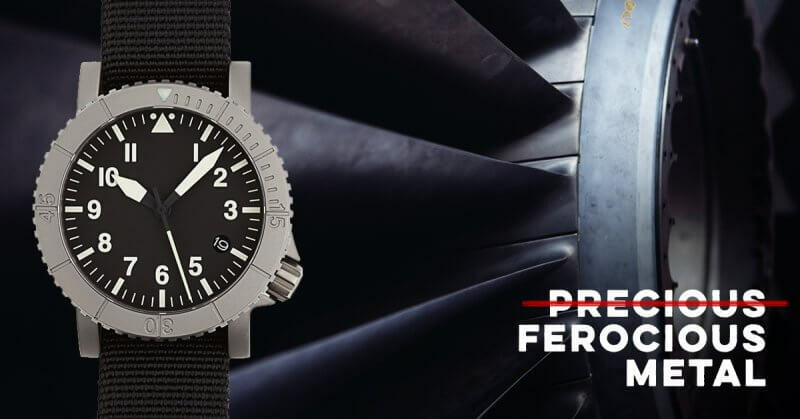 Early Intel: 5 Black Titanium Friday Maneuvers | Redux & Co. Thank you for jumping over. Starting Black Titanium Friday (more on this later) we’re going to be releasing a bunch of goodies for you loyalists. So, keep your radars tuned to your inbox for these 5 drops, and/or for those of you planners, just bookmark the page. And we’ll add the links as these go live! SCORE. 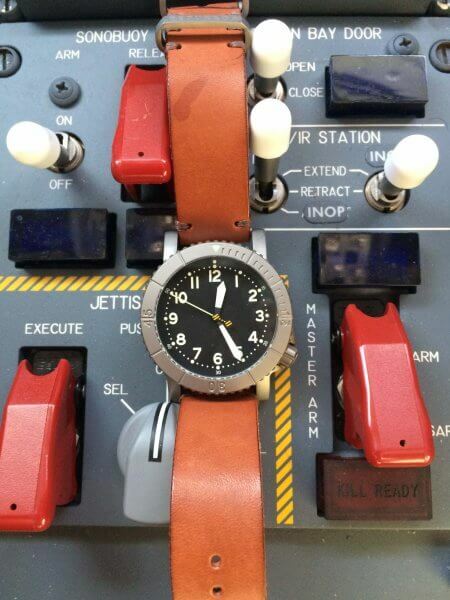 $75.00 towards your COURG titanium time instrument as a thank you for staying on the radar. Many of our variants are now sold out, and here’s your invitation to make it happen before they’re gone. WIN. One (1) PVD black COURG (out of 5 made) left and we want to give it to one of you. 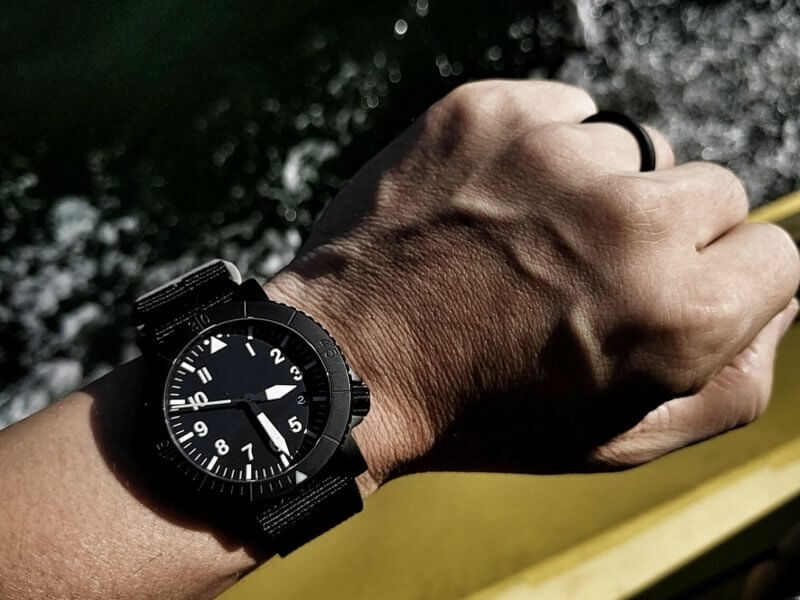 Every dollar spent over Black Titanium Friday enters you for a chance to score this rarity. STEAL. 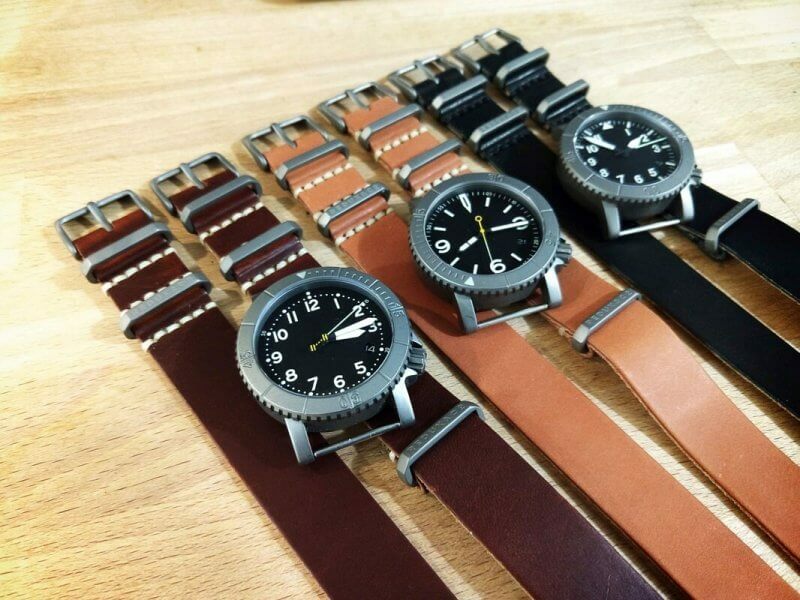 We’re unleashing a new batch of single layer American leather+titanium straps and even sweeter for the launch they’re 50% OFF for you. All good things: Raw edge, thick stitched, titanium, and better with age. FIRST PUBLIC OFFER. We’re releasing a special edition COURG A-11 U.S. Navy heavy lift flight squadron surplus, which we’ll never make again. 25 of these equip Navy pilots, navigators, and aircrew. Where will the other 21 land? MAKER MOJO. 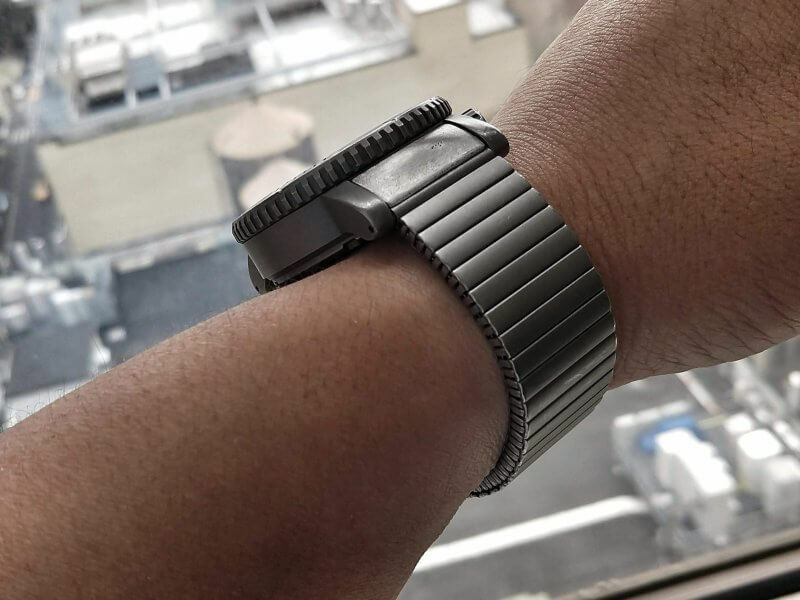 Prototype titanium bands (only diehards need apply). Many of you have asked for these to be sent out into the wild. I’ve hesitated because these are technically still in prototype. But I’m willing to make them for you if you guys want ’em.